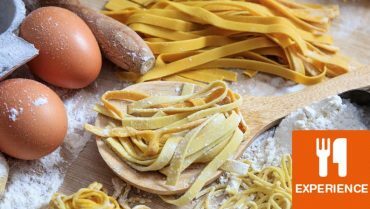 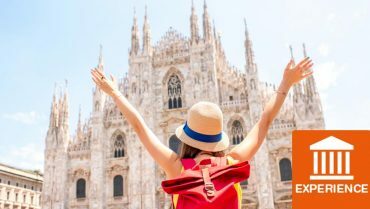 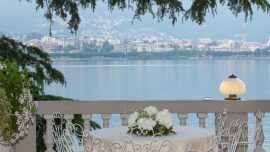 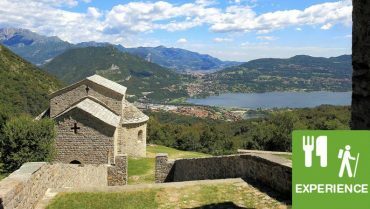 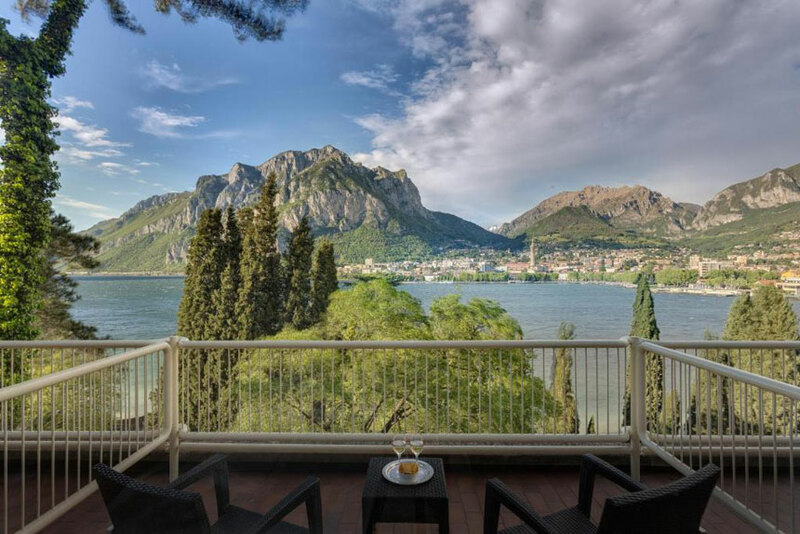 Clarion Collection Hotel Griso in Malgrate – 4-star hotel overlooking Lecco and the eastern side of Lake Como. 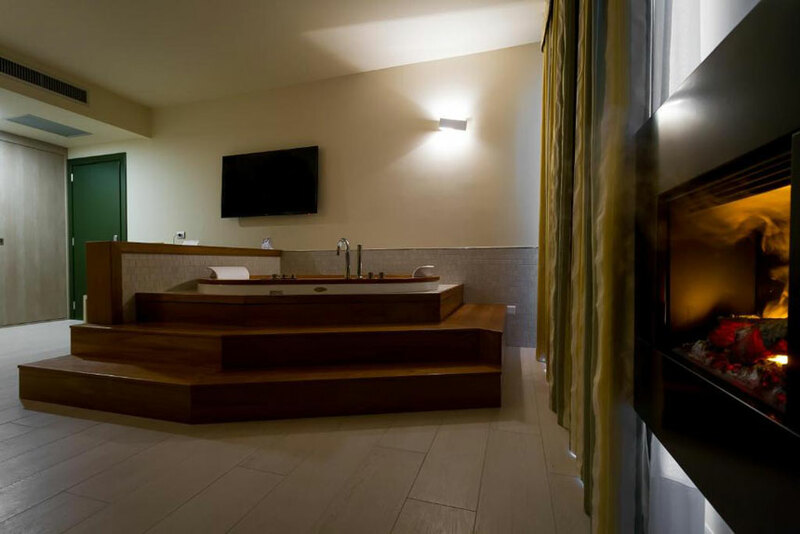 Rooms and suites. 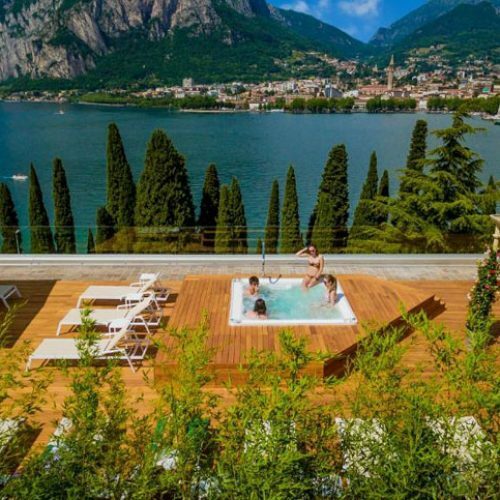 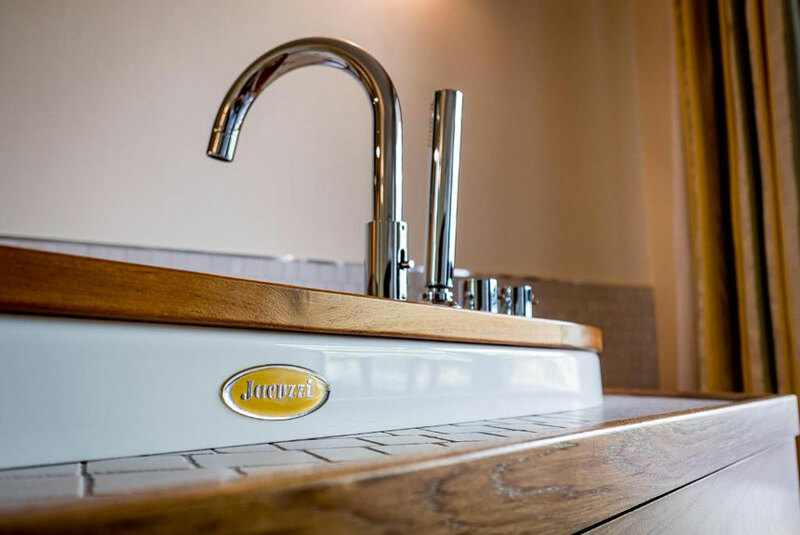 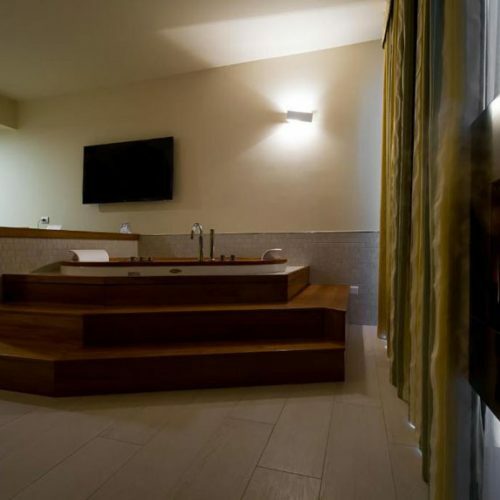 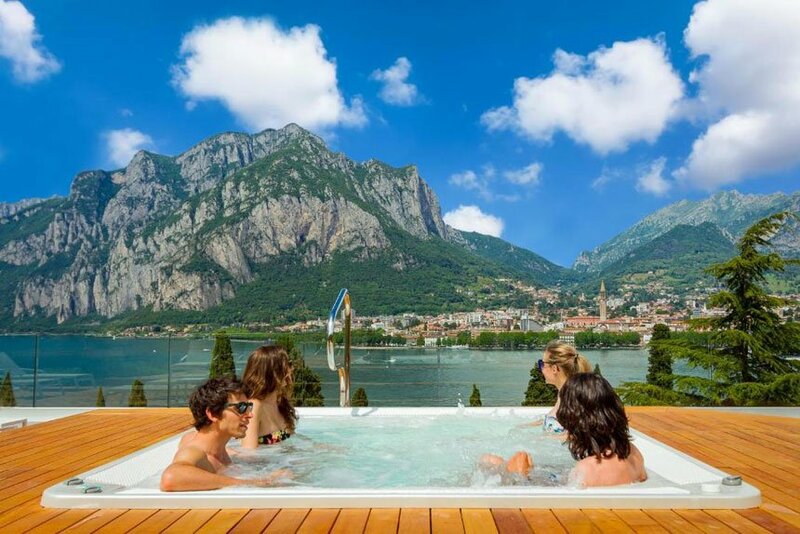 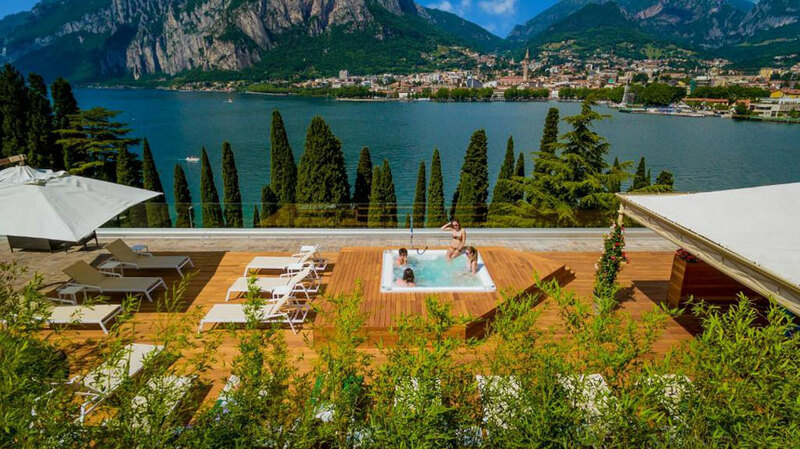 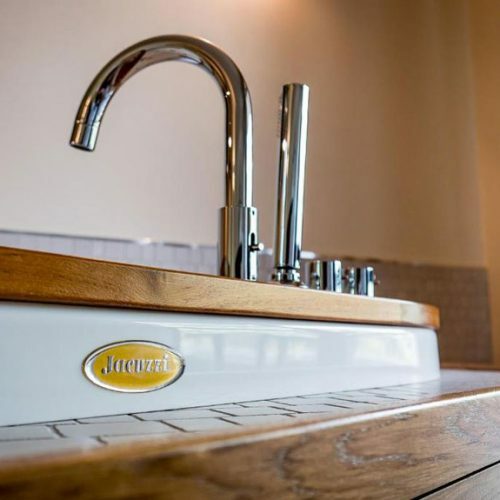 Jacuzzi tub and solarium with panoramic terrace overlooking Lecco, its lake and mountains. 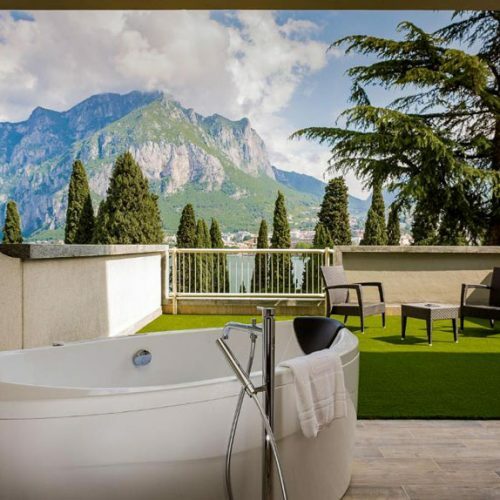 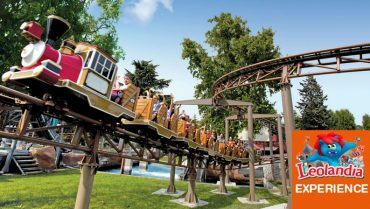 Clarion Collection Hotel Griso – 4 stars – is located in Malgrate, just 5 minutes walk from Lecco. 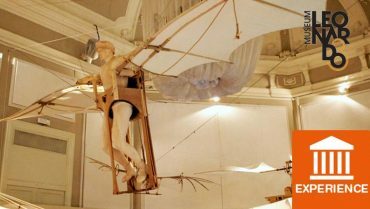 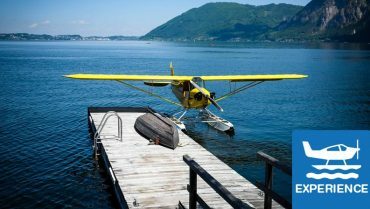 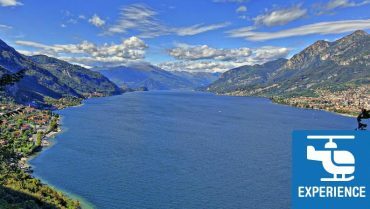 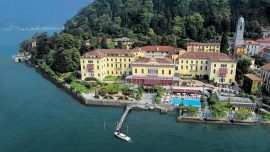 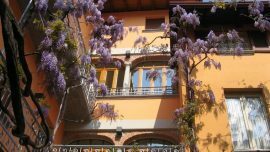 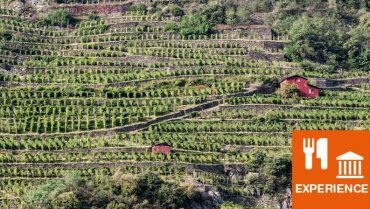 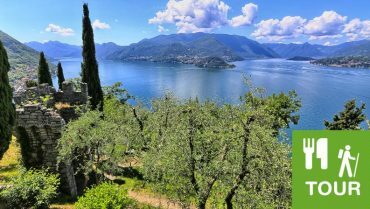 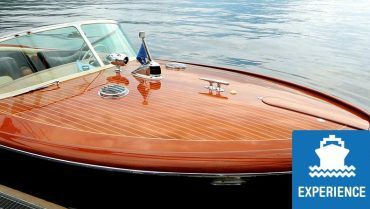 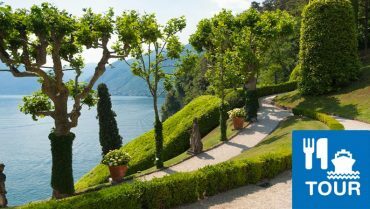 A hotel with a long history renowned throughout Lake Como. 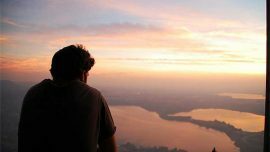 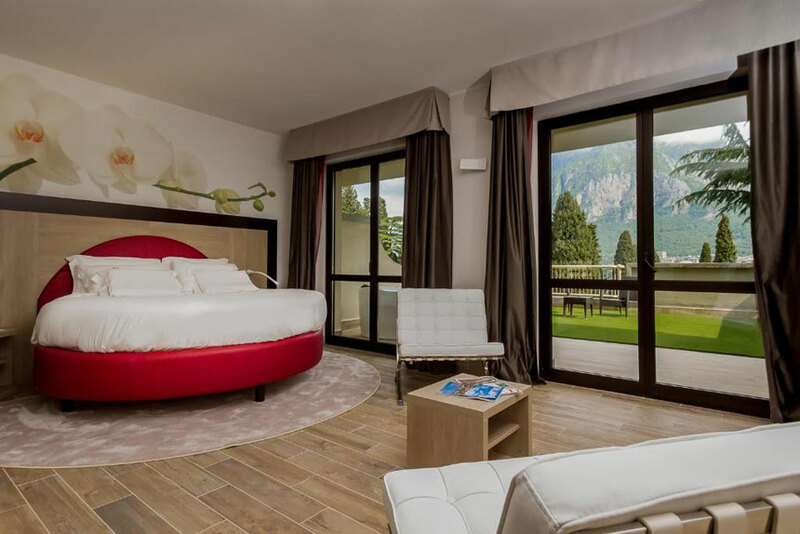 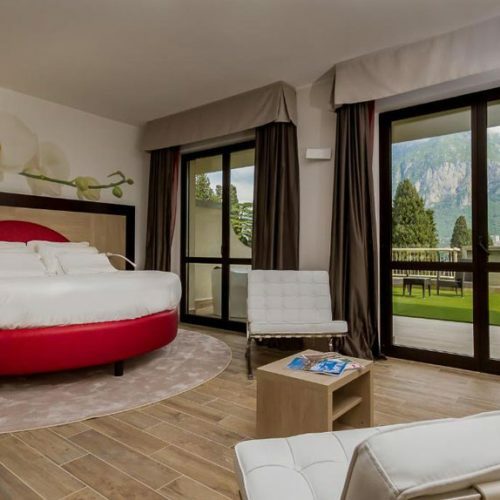 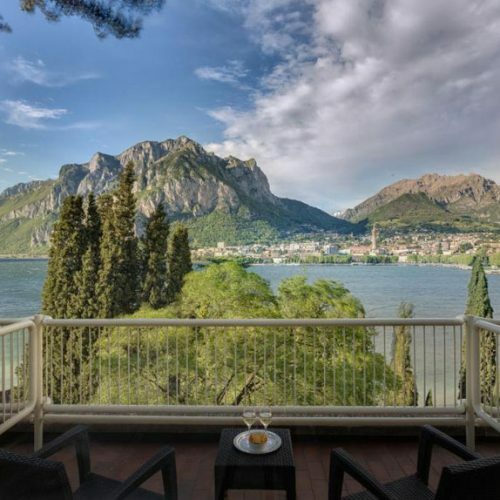 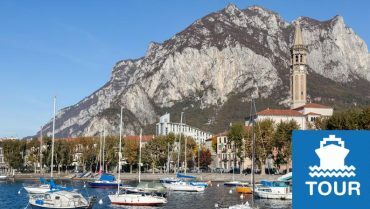 A plus of this hotel is the enviable view of Lecco, its lake and its mountains. 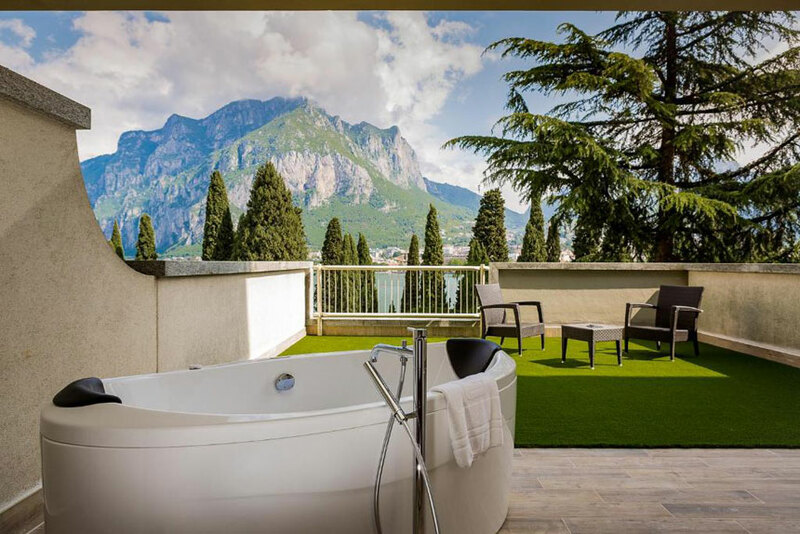 Really stunning!